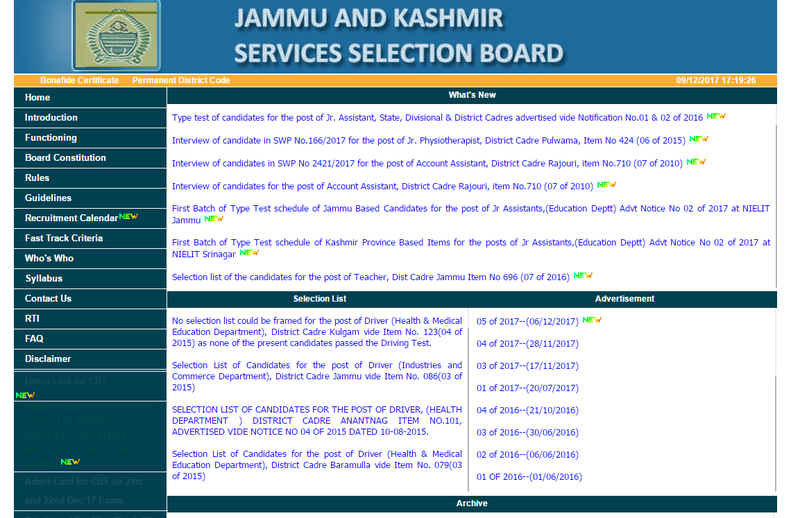 Jammu & Kashmir Service Selection Board (JKSSB) has released job notfication for the posts of JE, Clerk, Assistants & other multiple posts. JKSSB recruitment drive for a total of 1374 vacancies. Check official PDF for more details.